There should be a part of you in each room. Let the interior of your house express what is inside you. A child’s room is like a magic land that deserves particular treatment. It is time to decorate its walls with optimistic elements of nature. 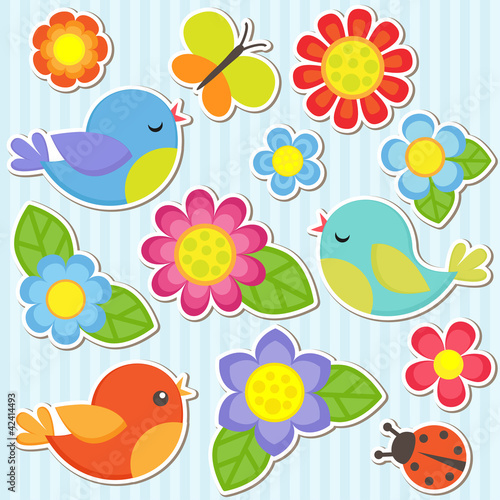 Beautifull flowers with singing birds are an essence of happieness. Let each corner emanate joy and energy.